Be part of the solution... We're hiring! 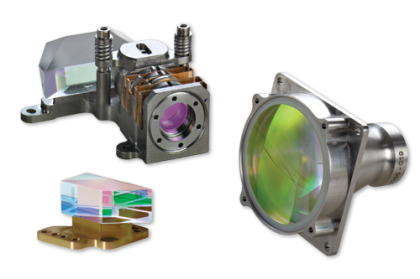 Watch REO's latest video to find out how our precision laser optics can improve your laser system performance. 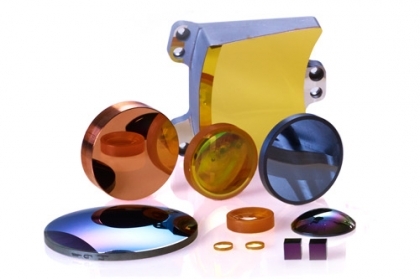 REO was built on manufacturing optics specifically designed to enhance internal laser cavity performance. 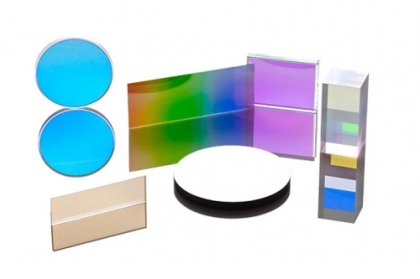 Today, our laser optics remain some of the best optics available with the lowest possible losses and the highest laser damage resistance. to have us start thinking about you. 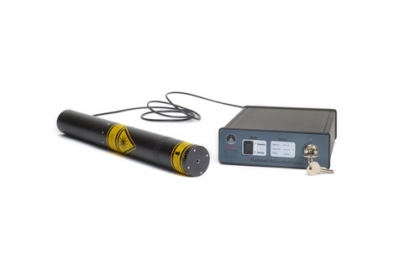 Now you can buy your HeNe Lasers Direct from REO!